There are two reasons for this disaster. First, the American political system is controlled by Big Cereal. Citizens enjoy only a very basic level of consumer protection. Each food product has a vague chart showing nutritional data, but each product has its own serving size and its own units. You need to perform complex mathematical computations to compare two products. For reference. Swedish Müsli (healthy). Exhibit B. Wrong. This is a lie perpetrated by Big Cereal. 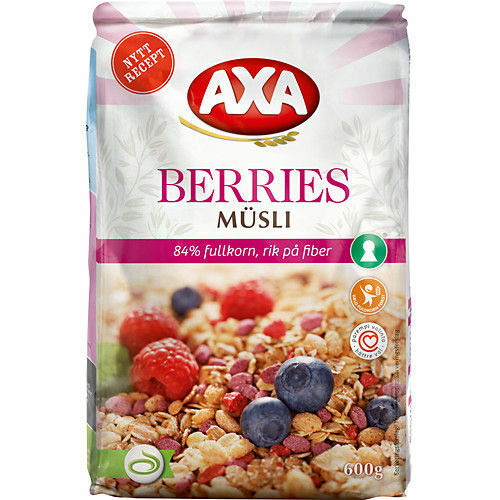 What they call granola is a product we have in Sweden. Exhibit C.
The exclamation mark* clearly indicates that this is a calorie-intense breakfast option for very active people. Overall, the graphic language suggests the following: You are about to be jacked on sugar. 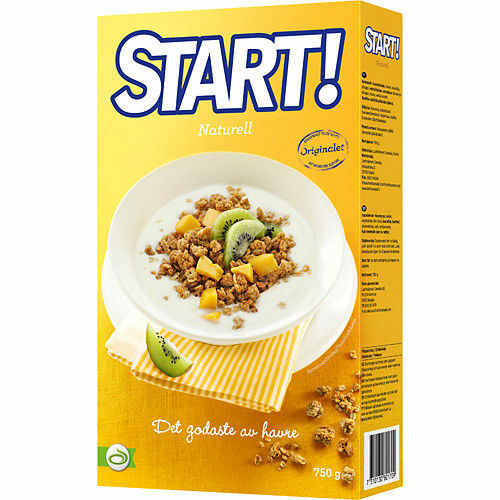 Start!—the most shunned and stigmatized cereal of my childhood—is the healthiest breakfast option in America. Their empire will collapse any day now. *In America, exclamation marks are always hiding something. 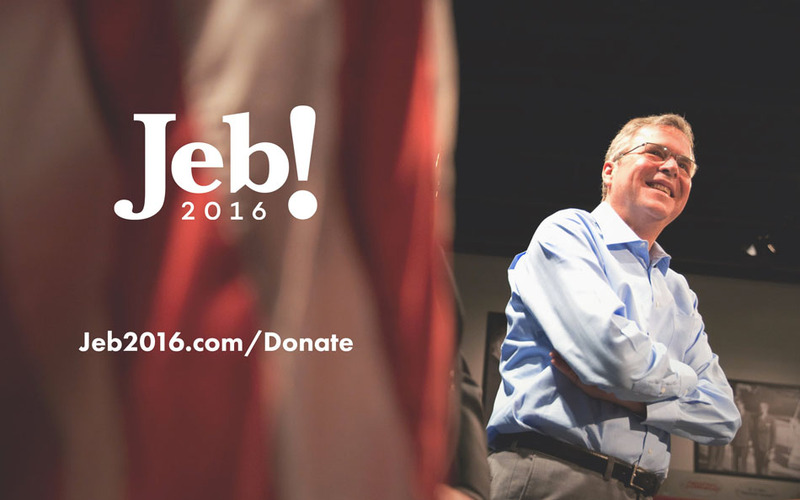 See also: Low-Energy Jeb. 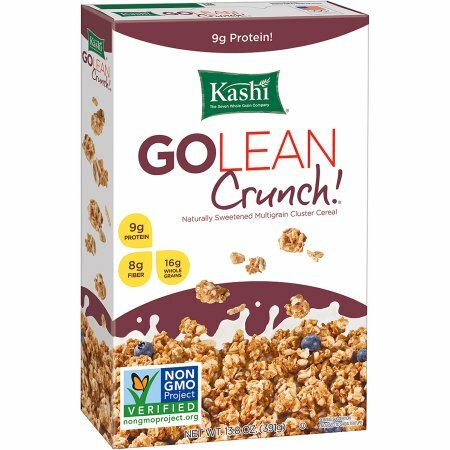 Exhibit D.
How many cals from high fructose syrup in the go lean, eh? Basically, nothing crunchy will do you much good as far as insulin goes. 哈哈！ Keep on writing!